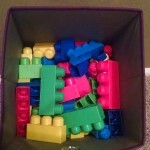 As my hubby & I enter a new phase of decluttering, I’m reminded of this post and how super exciting the whole recycle / repurpose movement is to both of us. 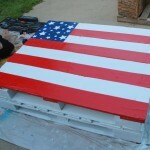 Sure, it may take a little more creativity and effort but the results are well worth it. 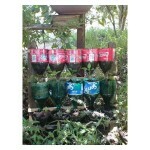 Recycling isn’t just for soda cans anymore. 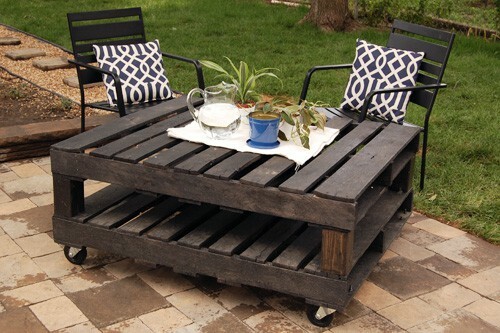 In case you missed the memo, ‘recycling’ has become ultra-chic and repurposing is the new buzzword. Thanks to the new Do-It-Yourself (DIY) trend, which is enormously popular on television, in magazines, and online, AND a hugely successful Goodwill marketing campaign, things are changing! And for the better if you ask me! Lindon and I were having a conversation about this very topic just last week and I shared something I’ve felt for a long time. If industry never manufactured one iota more of ANYTHING, EVER, we’d have enough with what we’ve already got produced to last us a ba-zillion years. I believe we live in a society bent on obscene excess and the need for more choices than humanly necessary. It’s complete overkill. Lindon agreed, but perhaps not quite to my extreme point of view. Yes, of course, we all like ‘new’ things from time to time and who doesn’t enjoy having a few choices. As much as I’m a huge proponent of the new trend, you won’t find me buying second hand, hmmm, shall we say ‘undergarments’, or even mattresses for that matter. Some things are just better bought new! BUT, there is plenty of room for recycling what we already have and decluttering the wasteful use of our precious resources, including natural and man-made material, time, labor, and money. Enter Goodwill. Have you been to a store lately? 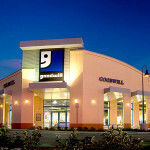 What ‘dollar stores’ became to grocery chains a few years back, Goodwill has become to the department stores of today. And not only are they helping the consumer to save money, but when you declutter, donate, and shop Goodwill, you are helping to fund employment training and job placement services. Check out all they are doing by clicking here. 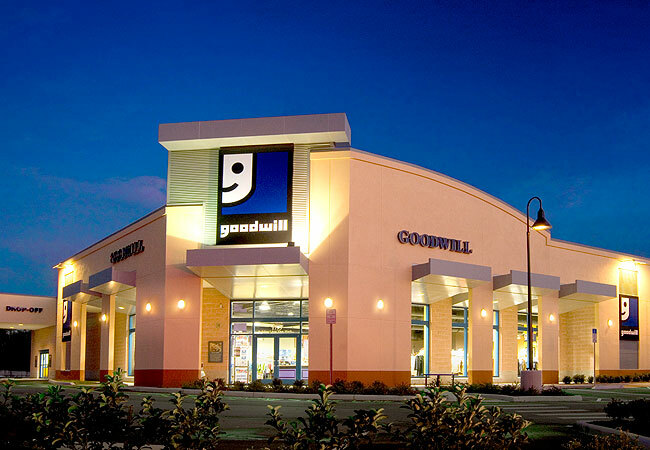 Last weekend I stopped in to my neighborhood Goodwill to check it out and I have NEVER seen so many people shopping in any one store during a non-holiday time in my life! There were people there from all walks of life buying everything from clothes to kitchenware to furniture to computer components to toys. And speaking of toys, look what I picked up for $4. 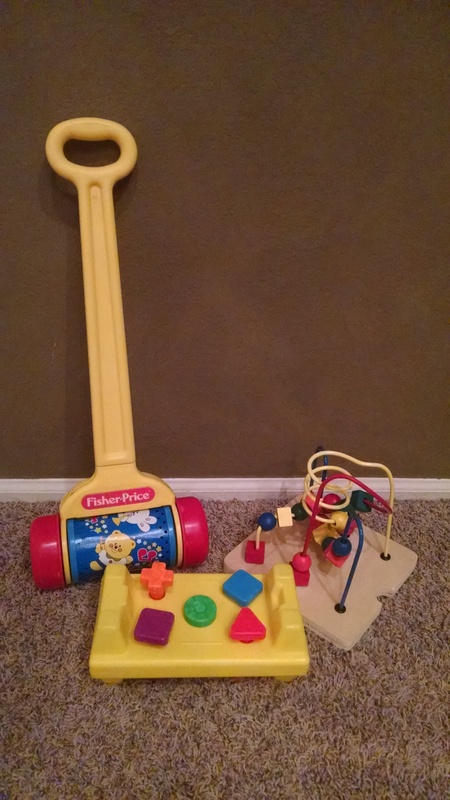 No, each toy wasn’t $4. I purchased ALL THREE for $4 total. I brought them home, sanitized them thoroughly, and voila! More additions to our grandchildren’s toy selection. Being a Grammy isn’t cheap and outfitting our home for the kiddos can be costly. A little help is much appreciated! 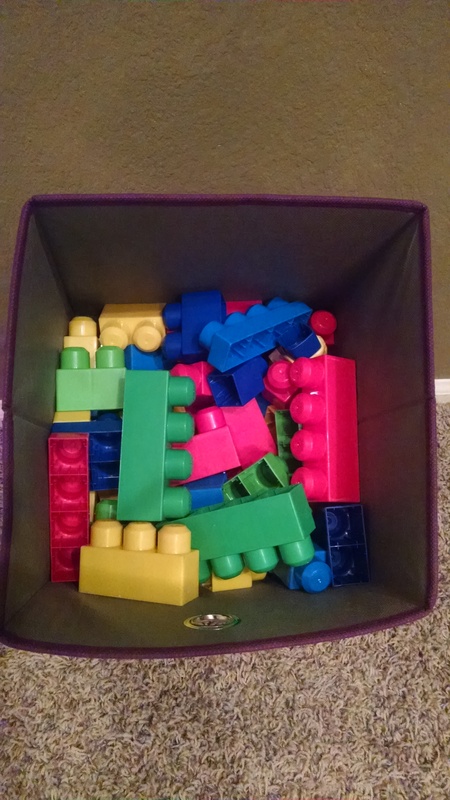 A few weeks ago I picked up a large bag of perfectly good mega blocks for $3.50. I just saw a smaller sized bucket in the store for $18.99. Seriously? It’s a no-brainer! On to Repurposing? Taking an item previously used for one purpose and remaking it for another. Oh, do I dig this! Look at this photo a friend shared on social media. 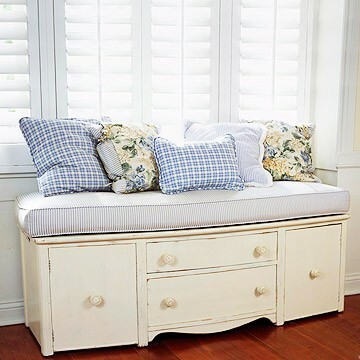 An old dresser repurposed for a bench seat with storage. Cut the legs off, find a cushion and some pillows, and done. Love it! 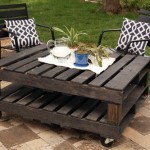 Have you seen the nifty décor and furniture being made with pallets? And glass bottles or cans for lights? 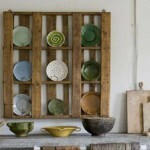 either for starters or for an eclectic decoration. 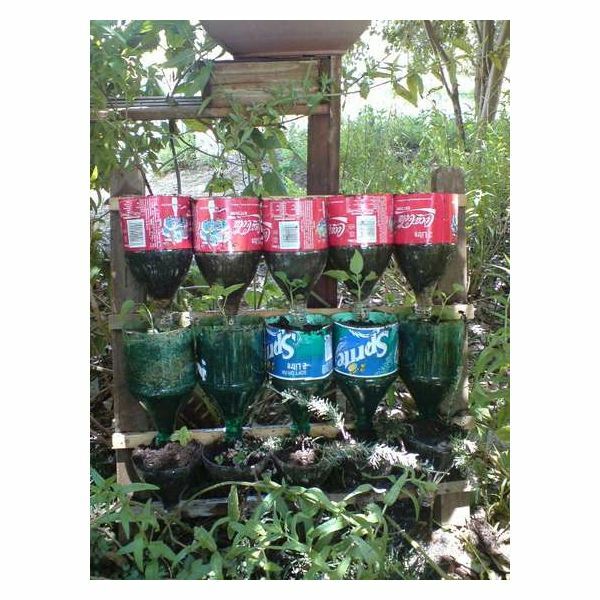 I’ve even seen gardens which utilize old wheelbarrows, boots, canoes, and suitcases to hold plants! Check this out. 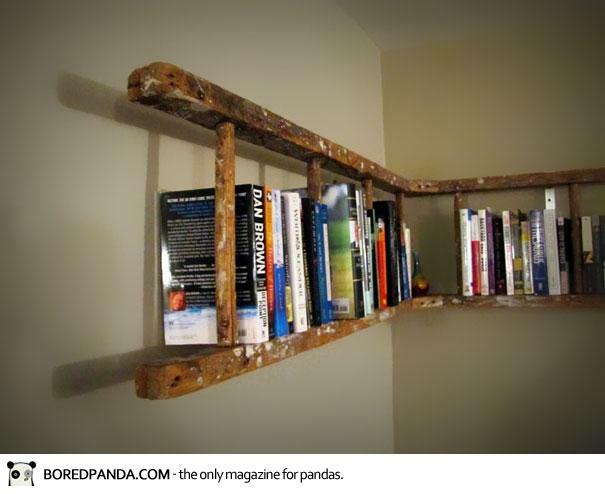 An old ladder can come in handy in ways you never imagined! 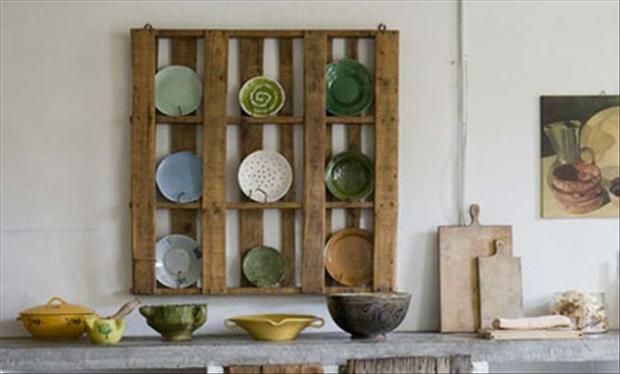 Recycling has become ultra-chic & repurposing is the new buzzword! The possibilities are endless. 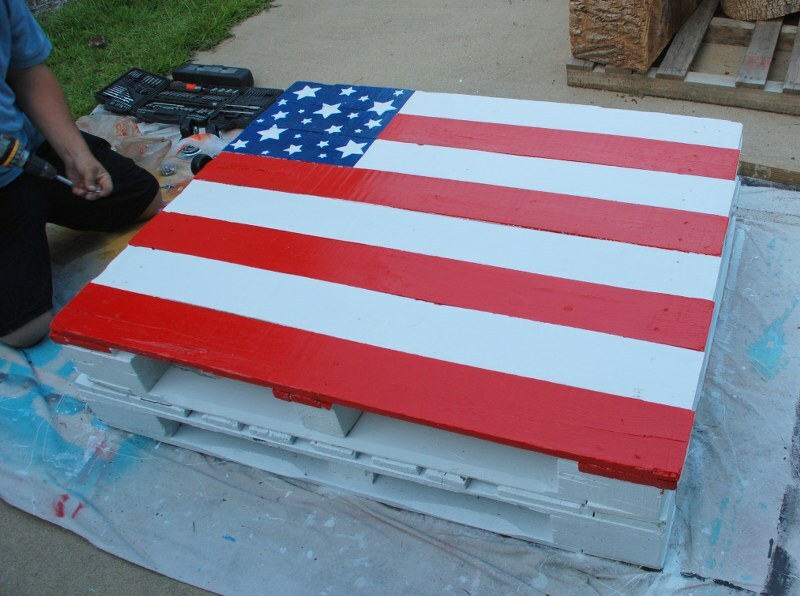 I could go on and on, but instead, just search GOOGLE or PINTEREST and prepare to be amazed by all the clever and useful things people are making from repurposed stuff. Have you ever visited the DIY Network? if not, you MUST click here. Think about what you have, consider what you need or want, and then get creative. Really creative! And if you don’t have what you need on hand, check out a local garage sale or thrift store. 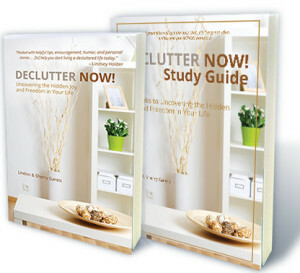 Chances are you’ll save big money making a unique home or gift item and enjoy tremendous satisfaction in the process. 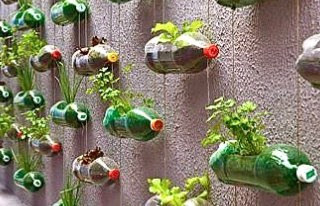 Do you have any great recycling, repurposing, reusing, or reloving ideas? Be sure to share them in the comment box below. Together, we can all make a positive difference and have a whole lot of fun doing it! Did you enjoy what you read? Be sure to sign up for blog post reminders in the box to the top right. This entry was posted in Inspirational, Self-help, Uncategorized and tagged create, DIY, DIY Network, Do, donate, Goodwill, Google, it, love, Pinterest, recycle, repurpose, resources, reuse, yourself. Bookmark the permalink. Great post, Sherry! I love the Goodwill! 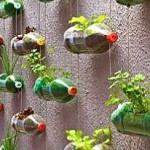 And recycling things is the smart and creative way to go. 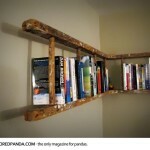 So beautiful and yet practical and inexpensive. I’m so sorry…just saw this. Likely not entirely helpful a month later. If you still are in need of using that picture, please email me at info@actionplanministries.com.